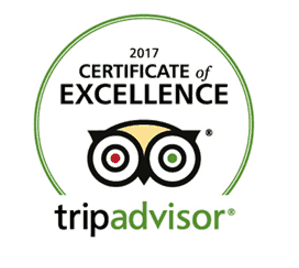 Although Bimini Big Game Club prides itself on seeing and hearing about great guest experiences directly from our guests, many who are visiting us on a regular basis, we are pleased to announce we have been awarded TripAdvisor’s 2017 Certificate of Excellence. What this means to us is so many of our guests have enjoyed their stays they chose to share it on social media and told others about their stay on TripAdvisor. In order to receive this recognition our guest reviews over a twelve-month period have maintained an average of 4 to 5 out of a possible 5 rating. While we applaud our staff for making all of your stays something special, we thank all of you for sharing your experiences with others. For more about our resort, visit http://biggameclubbimini.com.